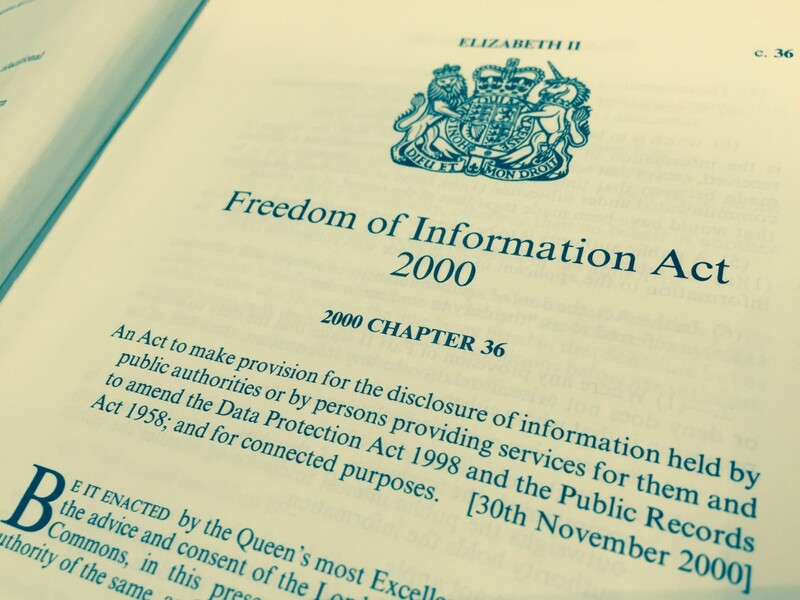 Do you want to learn how to use the Freedom of Information Act? Are you already using the Act, but want to know more about how key provisions are being interpreted? Making a FOI request is straightforward but making an effective request can be more difficult. Requests that ask for too much information can be refused – and some information may be exempt. But a well thought-out request can have a powerful impact, revealing that a policy isn’t working, an authority isn’t doing its job or generating key information for your research. The course is designed to help campaigners, researchers, journalists and others make the most of the Act and the parallel Environmental Information Regulations. It explains the legislation, shows how to draft clear and effective requests and describes how to challenge unjustified refusals. The course’s interactive sessions will encourage you to test your own FOI drafting skills. The course is aimed at both beginners and those who are already using the Act but want to do so more effectively. 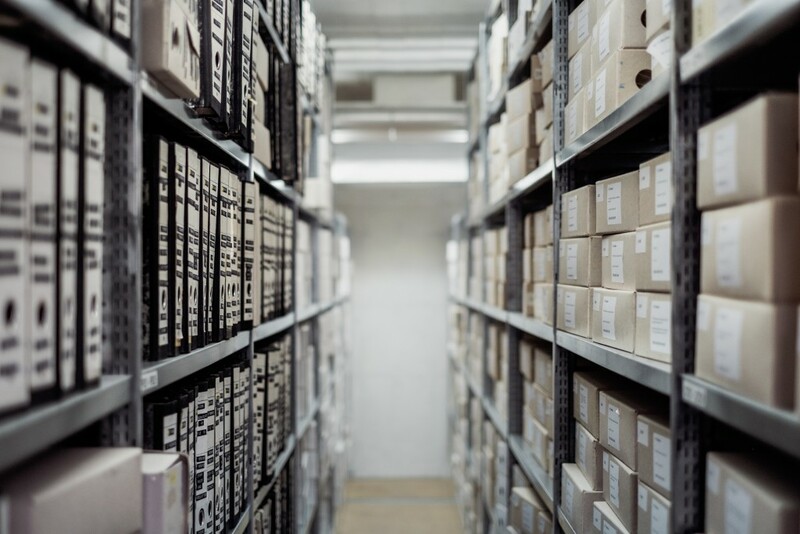 Posted on March 6, 2019 by CFOI in Events | Comments Off on Information Commissioner & Tribunal Decisions – what do they mean in practice? The Information Commissioner has issued almost 12,500 decision notices under the Freedom of Information Act and Environmental Information Regulations – while the Information Rights Tribunal has published over 2,200 decisions. A significant number of appeals to the Upper Tribunal and courts have also been decided. These complex decisions are essential materials for anyone trying to understand what public authorities must do to comply with the legislation. This course, now in its 14th year, is aimed at experienced FOI practitioners and others with a good working knowledge of the legislation. It highlights the latest developments in the way the exemptions, public interest test and the legislation’s procedural requirements are being interpreted. We are sorry but this course is fully booked. If there is sufficient interest we will repeat the course in December 2018. If you’d be interested in attending please email admin@cfoi.org.uk. The Information Commissioner has issued over 11,500 decision notices under the Freedom of Information Act and Environmental Information Regulations – while the Information Rights Tribunal has published over 1,800 decisions. A significant number of appeals to the Upper Tribunal and courts have also been decided. These complex decisions are essential materials for anyone trying to understand what public authorities must do to comply with the legislation. This course, now in its 13th year, is aimed at experienced FOI practitioners and others with a good working knowledge of the legislation. It highlights the latest developments in the way the exemptions, public interest test and the legislation’s procedural requirements are being interpreted. The Information Commissioner has issued over 11,000 decision notices under the Freedom of Information Act and Environmental Information Regulations – while the Information Rights Tribunal has published over 1,800 decisions. A significant number of appeals to the Upper Tribunal and courts have also been decided. These complex decisions are essential materials for anyone trying to understand what public authorities must do to comply with the legislation. The Information Commissioner has issued over 10,000 decision notices under the Freedom of Information Act and Environmental Information Regulations – while the Information Rights Tribunal has published over 1,800 decisions. A significant number of appeals to the Upper Tribunal and courts have also been decided. These complex decisions are essential materials for anyone trying to understand what public authorities must do to comply with the legislation. This course, now in its 12th year, is aimed at experienced FOI practitioners and others with a good working knowledge of the legislation. It highlights the latest developments in the way the exemptions, public interest test and the legislation’s procedural requirements are being interpreted.